Are you an independent sales or manufacturing representative? 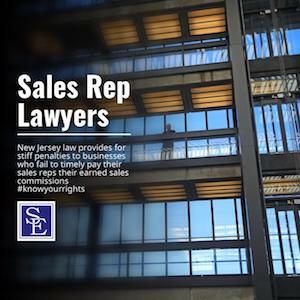 A “sales representative” is an independent sales company or individual person, who is not an employee, and contracts with a principal to solicit orders and is compensated at least in part, by a commission. Do you contract for the sale of a product with a principal? A “principal” is a person who manufacturers, produces, imports or distributes a product or offers a service, contracts with a sales representative to solicit orders for the product or service and compensates the sales representative at least in part, by a commission. Are you compensated by a principal for selling products or services by commissions? A commission is compensation that accrues to a sales representative for payment by a principal that is earned through the last day on which the service was performed by the sales representative and which the rate is expressed as a percentage of the dollar amount of orders or sales or as a specified amount per order or per sale. 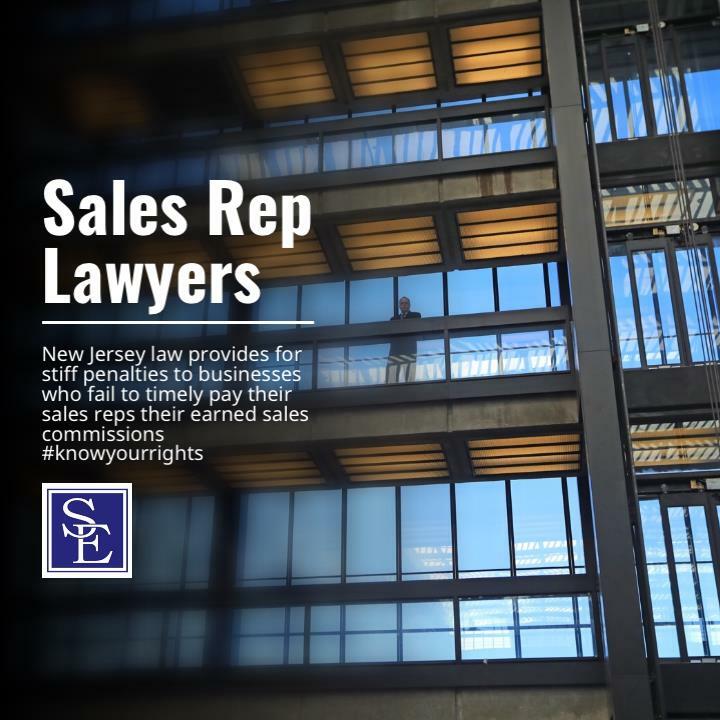 If you answer all the following questions yes, and have earned a commission that is now due, the New Jersey Sales Representatives Act will govern the collection of your unpaid commission.